Contact me - Available NOW! Cresswind hosted 140 vendors this past weekend at its biannual Vendor Fair. 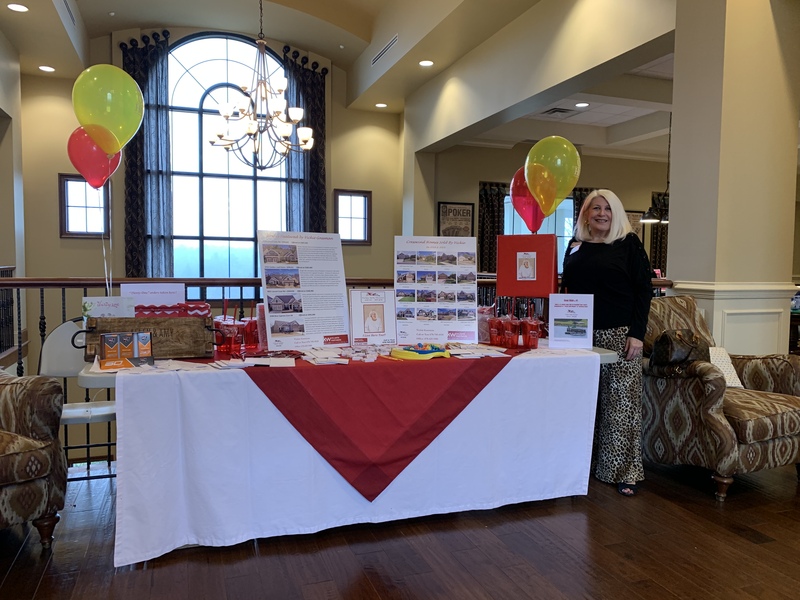 Here is a picture of Vickie Gassman’s Booth at the Vendor Fair displaying her current listings and Sold Cresswind homes in 2018.